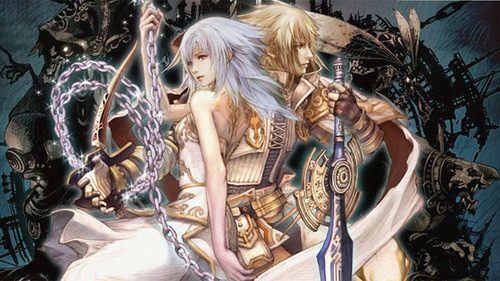 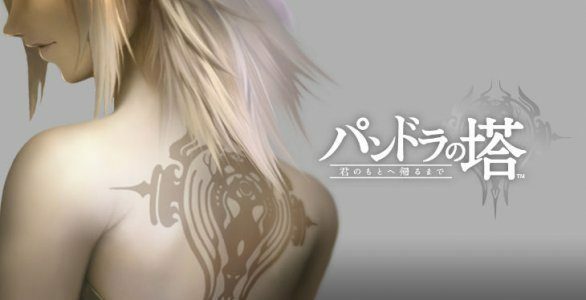 Xseed Games has announced that they plan to bring the highly desired action RPG, Pandora's Tower for the Wii over to North American shores in Spring of 2013. 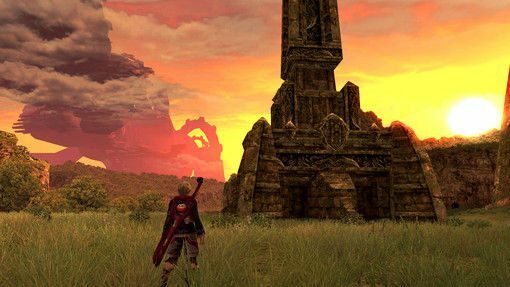 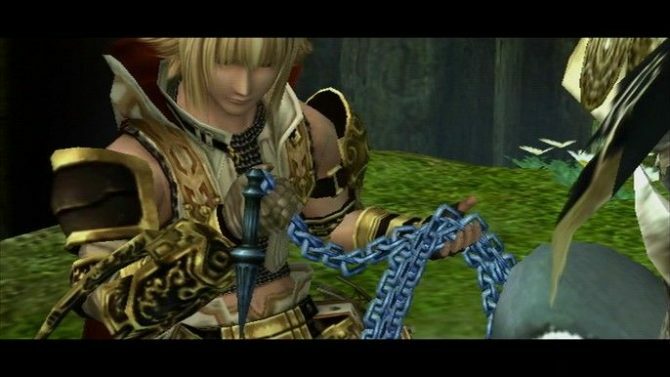 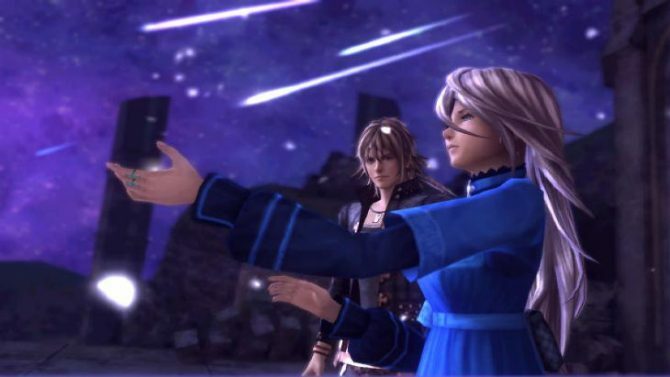 A few days ago Nintendo of America promised updates on a potential localization of Xenoblade Chronicles, Pandora's Tower and The Last Story, giving hope to the fans and supporters of Operation Rainfall. 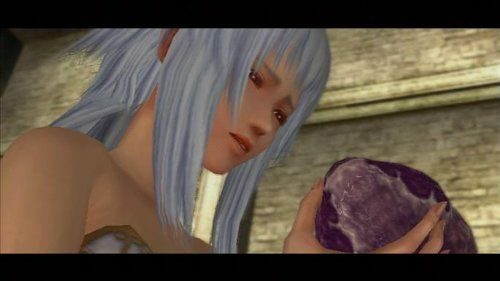 Such hope, unfortunately, proved false. 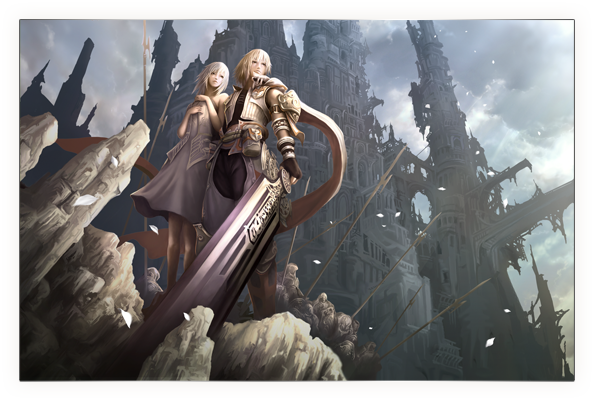 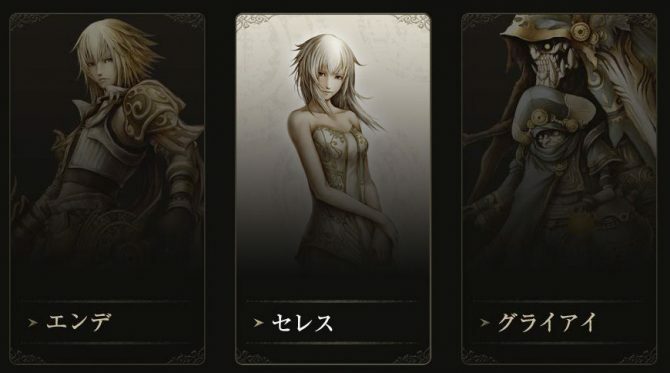 Who Wants More Pandora’s Tower Screens? 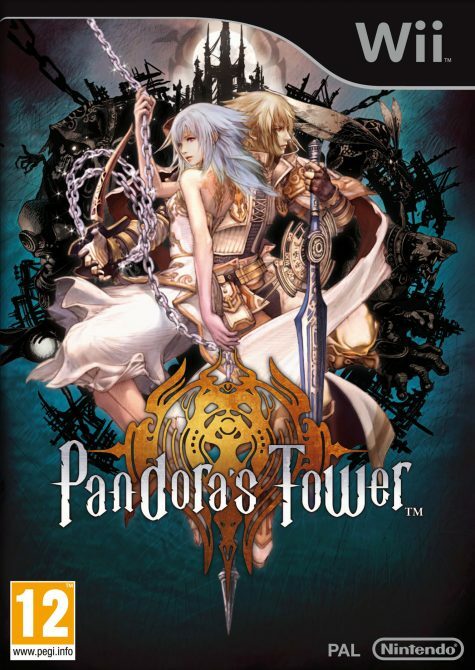 Pandora’s Tower Asks: Would You Eat a Slimy Beast Heart to Save Your Life?